While developers do have plenty of efficient systems in place that don’t apply to the marketing world, Agile isn’t one of them. 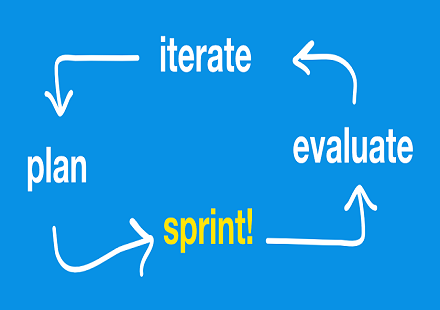 After the sprint, evaluate progress and assign work for the next sprint. If you were to adopt Agile to the process of writing a press release, you would complete a first draft in full, redraft it in full and then tidy it up. You’re not quibbling over every word or editing as you write, but working in chunks and then improving copy over and over again. It all starts with something you’d think is simpler than it is — knowing what needs to be done. If your team is producing an e-book, you’ll want to break the project down into small chunks and set deadlines for each. Bear in mind that tasks which others are dependent on will always be more time-sensitive and thus important. Break your tasks up into cards on a Trello board. Then assign members and due dates. In fact, Trello has a guide on how to adapt its software for Agile here. The best way to work efficiently is to follow a step-by-step process. For example, if I was working on editing an e-book chapter, I’d have steps like Fact Check and Check for Inconsistent Phrases. The reason that creating a process is the first step in an Agile approach is so you can catch yourself when you’re not making progress towards the task at hand. You might be on a team with three writers, but all of them will have their strengths and weaknesses. The writer that works well with snappy landing page copy and design tools will be better suited to writing a title and designing the cover than writing the body copy. Whether you’re noting down your progress in a Google Doc, Process Street workflow or Trello card, centralizing information and working out loud is one of the keys to success with Agile. Why does it matter if you’re summing up your progress or not? Well, without an activity log, you’re going to have a harder time later on when evaluating and iterating. It’s important you and your team know each other’s output so the project’s scope and timeline can be adjusted as you go along. Is anything getting in the way of progress? This broadcasts everyone’s plans and progress to the team, and points out any problems getting in the way. This way, members don’t sit for days on a problem in silence while the rest of the team wonders what’s going on. The whole point of Agile is speed. You don’t waste time working on sprints that don’t contribute to the task at hand. As soon as you’re done with the sprint (which may be a 2-day dedicated session to clear out a project), evaluate your work immediately. Is everything ready for the next sprint? 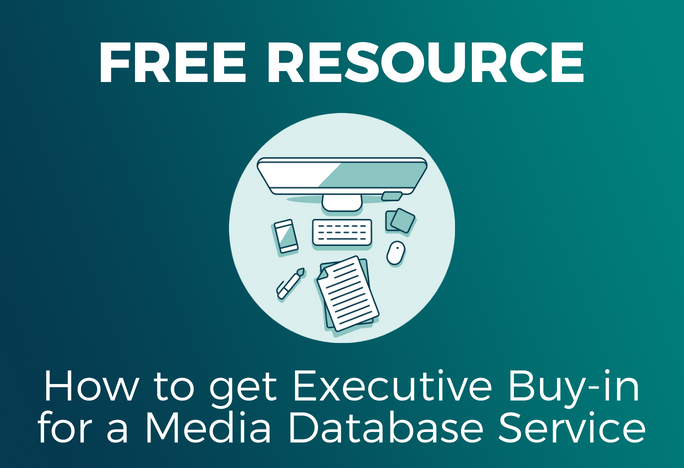 If the e-book’s body copy is in its second draft, hand it over to an editor while one of the PR-focused team members gets together a list of media contacts to email the e-book to. Agile has been widely implemented in software teams because their work is time sensitive, needs to be free of errors and should be completed as efficiently as possible. But software teams aren’t the only ones that should treat their output in that way. In reality, all work should be done like that — it would make for a more efficient workplace if it was. Benjamin Brandall is the head of content marketing at Process Street, where he writes on tech, productivity and startups. Get in touch with him over on his personal blog.